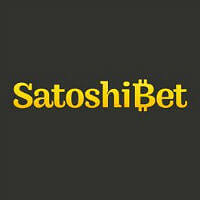 SatoshiBet is a Bitcoin casino that features four popular casino games, one of which is roulette. 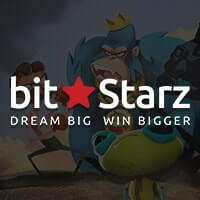 This Bitcoin casino may be only offering a few games but a closer look on each of these, especially roulette, reveals the dedication put into them to provide bettors all over the world with a top-quality betting experience. In fact, based on the features of its excellent roulette game alone, bettors will certainly choose this casino over the others. Therefore, before many flock to this gambling venue online, it is worth checking if the Bitcoin Roulette game offered in this casino truly deserves to be in the limelight. Bettors who are minimalists or prefer straightforward designs will absolutely find solace in playing roulette in SatoshiBet because it is simple and has left unnecessary elements off of its interface. Although this game sorely misses a roulette wheel, it has, however, come up with a color-coded strip of green, black, and red, each numbered from 0 to 36. This strip serves as the wheel and gives bettors the ability to see where the ball lands. What is interesting about this strip, though, which may raise contradicting opinions among players, is the order of which the numbers are arranged—it is in chronological sequence instead of the order present on the actual wheel. 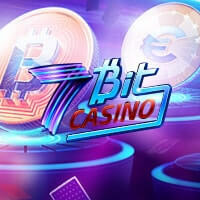 Players of all levels will not encounter any problem in betting at all because this Bitcoin casino has ensured that its roulette will feature an easy wagering method. By simply specifying the bet amount per click on the lower left-most box, bettors can begin wagering on inside and outside bets. All they have to do is to click their preferred bets then click the Spin button to find out if their bets win. Bitcoin bettors will definitely have more chances to score payouts because this roulette game features affordable bet amounts. As a matter of fact, the minimum wager here is 0.001 mBTC while the maximum bet is 3000 mBTC. Meanwhile, the maximum inside bet is six times smaller at 500mBTC. SatoshiBet guarantees all bettors will be in control of how they want to play by letting them choose to play for fun or for bitcoins. 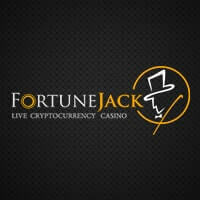 Playing for fun will give the players 100 Play Money while choosing to play for bitcoins automatically registers them for an account without the need to provide any piece of personal information. 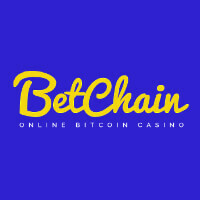 Bettors will have an easier time depositing to their accounts because they just have to manually send the amount to the casino’s wallet address or scan its QR code. Cash outs, on the other hand, will be instantly transferred to the players’ Bitcoin wallet; however, at least 0.1 mBTC must be withdrawn and that two required confirmations must be first met. Indeed, all these features prove that SatoshiBet is worthy of becoming the next big online destination for Bitcoin bettors who want to play Bitcoin Roulette. 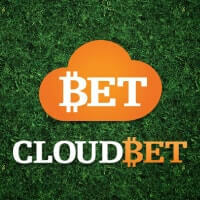 For more information, contact support@satoshibet.com.